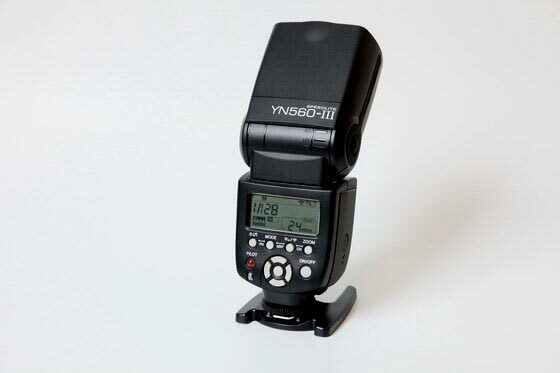 I must say that I have the YN560III for some time (more than a month) and I know some of you are waiting for this review, as there i s not much reviews about it online. I had a lot on my hands lately and finally decided to put some thoughts about this one on paper. GN39 at 35mm, GN58 at 105mm and ISO 100 – pretty much like the other flash units in the Youngno 56* line (560/565EX/560EX/568EX and so on). 16-channel radio receiver, compatible with RF-602, RF-603 – means you won’t need a receiver to work it. 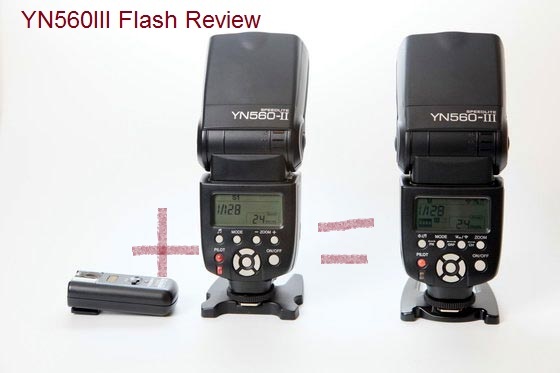 Flash power adjustable from 1/1 to 1/128 and fine tuning (-3 to +4) – great! Big LDC – much like the 560II, but a bit less powerful. Fits most of the cameras, although it will be used 90% of the times off camera. I have a RF602 triggers set so all the review will be about using the 602 triggers (I guess same results will show while using the RF603’s). I loaded a set of Sanyo Eneloop into the flash and it is ready for work. S1/S2 – those two modes works like magic. I like them recently as I’m starting to teach my 5yrs boy some off camera flash techniques (he thinks it is some kind of voodoo stuff). 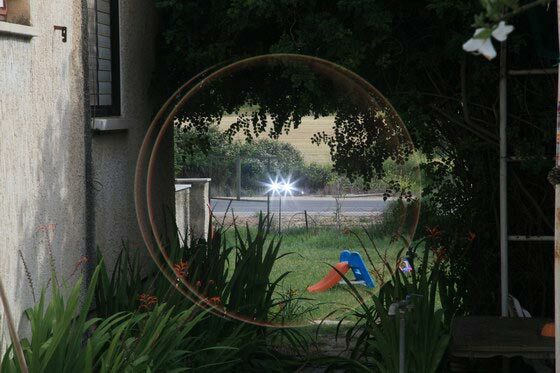 He has a pocket camera with a built in flash to trigger the YN560III. However those triggers aren’t the main issue here, we are going to talk a bit about the build in RF receiver. Well the YN560III is the first to have a built in radio trigger (at least the first I can think of) . When I first tried to trigger it with my YN602 it didn’t work and I got pissed for 10 seconds , but after checking the manual I noticed that the default radio trigger is set to RF603 and I had to set it in the flash functions to RF602… So as I solved this I used it in two weddings I photographed recently. I must say that it works just the same like its older YN560II brother, who had a trigger attached. 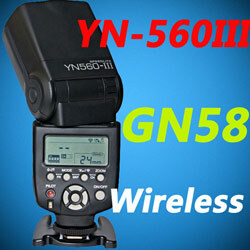 The YN560III once again brings great value for you money (prices are between 72$-86$). The YN560III has a better range than the YN560II+RF602 (See images below). 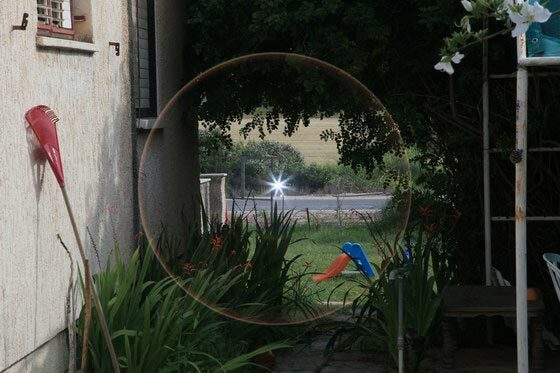 I don’t know if that’s how it has to be , but the YN560III fired from a longer distance. Easy to use, but if you use RF602, remember to switch it to 602 mode before you start to build your setup!!! 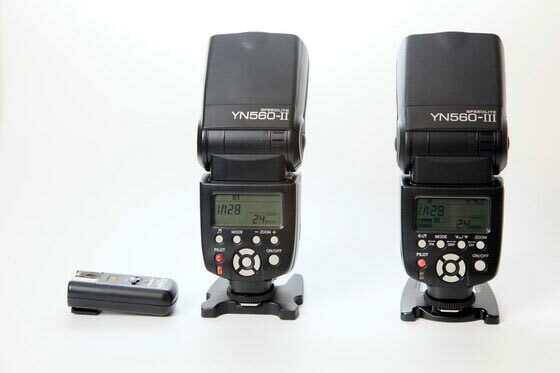 No YN622 control – I moved up to the YN622 triggers, they work great with my 5DII and YN565EX/568EX units. It would be very nice if this new flash could be triggered by the YN622. The fact that its default trigger is the 602s is annoying. It restores to the 603 every time you shut it down. 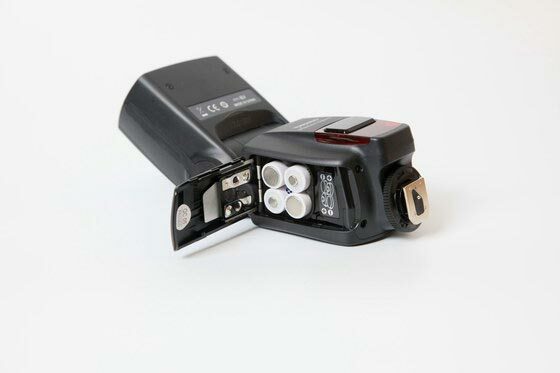 Batteries – it drink batteries juice a little faster compared to the YN560II+RF602. Nothing extraordinary. At about 25m both flash popped – 560III is on the left side. I’m not a fan of long distance triggers, I think that any trigger with 20m+- range, will cover most of 99% of your needs. 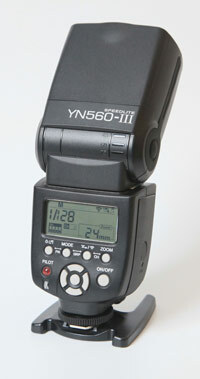 However the YN560III proved to have more range than the “normal” yn560II+RF set. 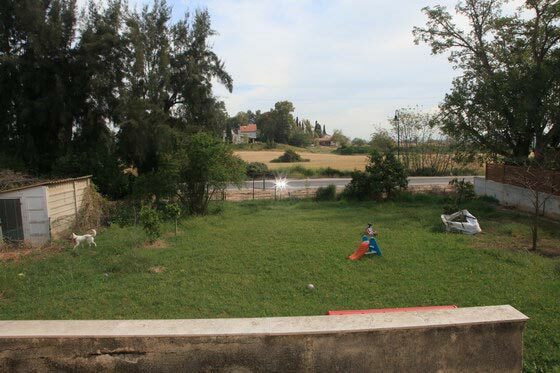 If you read this site , you probably noticed that I don’t like to attach a flash to a trigger and then connect it to a tripod. This way you can connect the flash directly to the tripod/studio light stand. 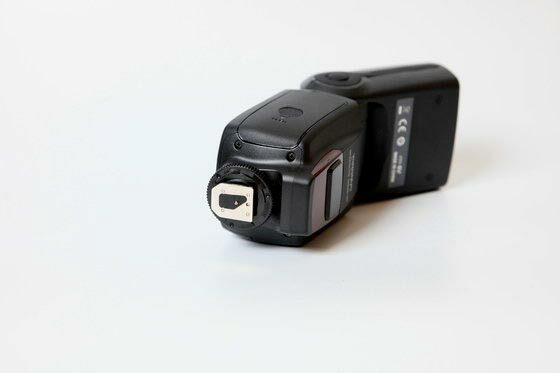 Buy it – If you have RF triggers, the 560III will be great for you if you want another flash unit. Buy it – If you are starting your off camera experience, don’t forget to get some RF603 too! PLS, Share this if you liked it!!! Thank you for the info on the 560III. I’ve used YN460s for years. One of mine kind of died–after falling from a 7 foot light stand and then (on another occasion) crashing to the ground with my camera. The flash still works but the hot shoe finally broke. I can still use it in slave mode–I just have to figure out how to attach to the light modifier! The 460 is a workhorse! 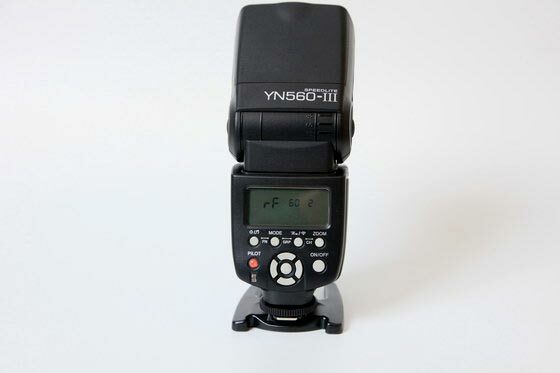 Great post, I was not even aware of this YN560 III! I’ll check rates and order a as soon as possible! Using an “RF-603 Canon C3″, can trigger radio 560III also? arent them suppose to work in 100m range? Thanks for the information. 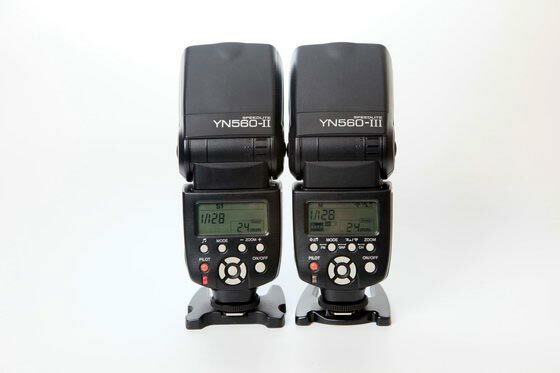 I have 2 YN560 II units and triggers, great value and quality. I was going to get another one but will opt for the YN560 III after reading this. Its a very good flash if you are using those triggers.